ULTIMA II launched #UltimaIIStartsNow #CollagenRevolution in April, 2018 located in La Moda Plaza Indonesia, Jakarta. 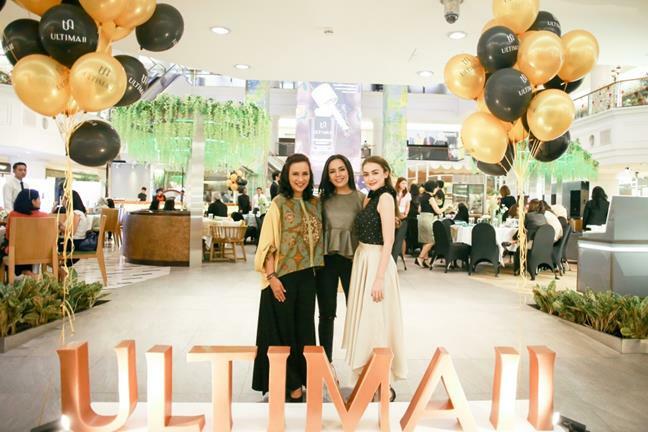 ULTIMA II launched #UltimaIIStartsNow #CollagenRevolution in April, 2018 located in La Moda Plaza Indonesia, Jakarta. ULTIMA II invited some experts to sharing skin condition and its evolution. “Aging is natural and it cannot be stopped. We never realize there are substantial content decreases every day; one of them is collagen production on our body. 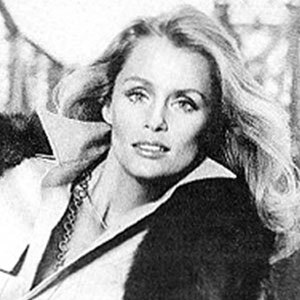 Collagen lessens started from 25s years old. Many women do not realize even though the signs are visible, for example skin becomes sensitive, dry, and fine lines in smile lines and eye area,” dr. Cristabella Rininta, MD explained. Furthermore, 3 celebrities from 3 different generations shared their experience of skin care ritual. Angel Pieters represented women in 20s said, to focus protecting skin from sun exposure and pollution for translucent, radiant, and supple skin. Rianti Cartwright shared when she hit 30s, fine lines on eye area become more visible and she wanted to maintain skin collagen level to prevent aging process. Whilst, Shahnaz Haque felt that collagen level and quality are decreasing. “Women must use skincare with collagen as early as possible, so when they hit 40s, they will not feel regret because they have been taking care their skin from early age,” Shanaz shared. ULTIMA II knows that every woman has different skin concerns. With #UltimaIIStartsNow #CollagenRevolution campaign, ULTIMA II introduces skincare lines for different ages. The skincare lines are 4 collections from ULTIMA II Signature Collagen “Procollagen Essence”; COLLAGEN HYDRATING RESOURCE (CHR) Series, PROCOLLAGEN EXTREMA™ Series, PROCOLLAGEN EXTREMA™ ADVANCE ACTIVATOR, and PROCOLLAGEN SUPREME CAVIAR. “We introduced the perfect skincare line to maintain collagen quality and boost collagen production on skin. With innovation from #CollagenRevolution, ULTIMA II has micro collagen to promote deep penetration onto skin,” said Deby Trisjani Wibisana, General Manager – Sales & Marketing, ULTIMA II. 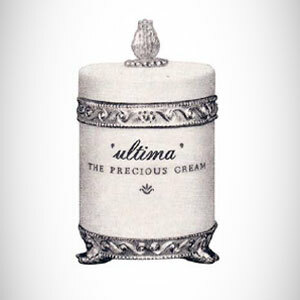 In the same special event, ULTIMA II also launched the new logo and tagline with “Strength in Beauty”. This tagline showed how ULTIMA II wants to engage with women to unleash younger looking with its innovation and modern technology.